i've checked out whose "naughty and nice". 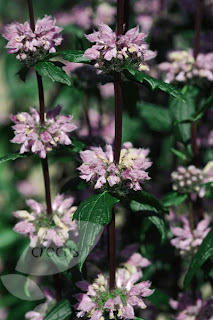 and...here's my must-have plant list for 2011.
and I need a ground cover that is unexpected and underused. 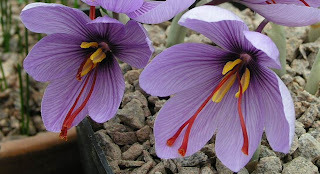 BECAUSE saffron is the world's most expensive spice (by weight); you can grow it in the Northeast and its an autumn bloomer. 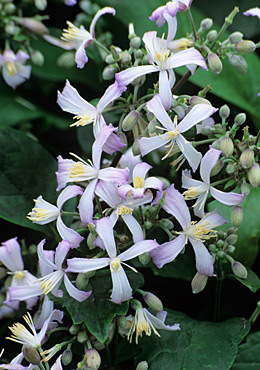 In the Spring, the plant sends up five to eleven narrow vertical green leaves; in autumn purple buds appear; in October its purple flowers develop. 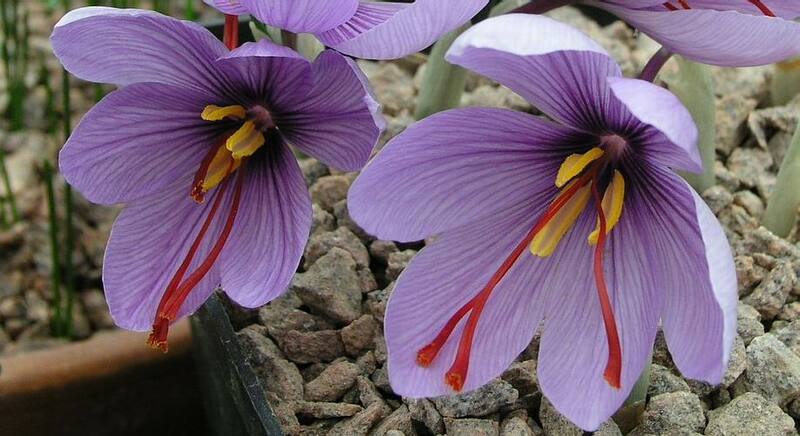 A three-pronged style emerges from each flower, each prong terminates with a vivid crimson stigma = saffron. 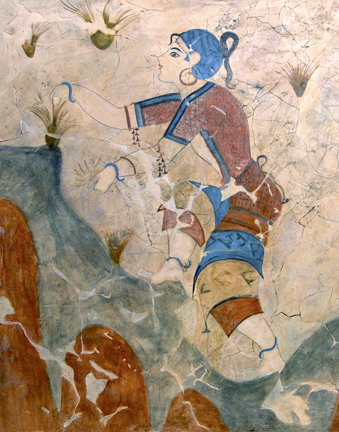 BECAUSE the history of saffron reaches back more than 3,000 years. 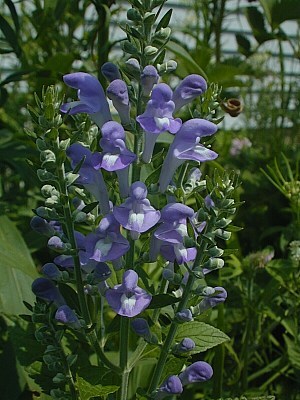 C.sativus emerged late in Bronze Age Crete and you can still plant it in 2011. BECAUSE I love dark purple foliage. 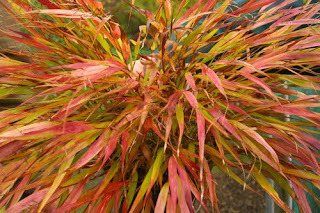 Fagus sylvatica 'Black Swan' does the trick when it comes to a tree, Physocarpus opulifolius 'Diablo' is a great shrub, and there are always the many heucheras from plum to dark burgundy that are workhorses in the garden. But what if you want dark foliage in the sun, what then? 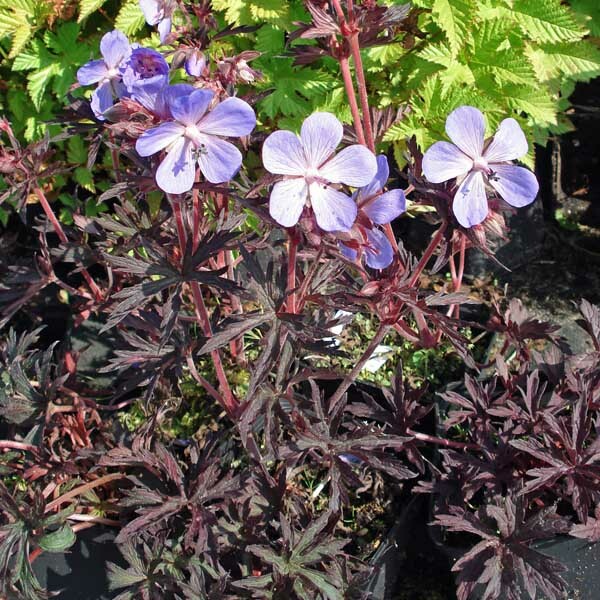 My answer: Geranium maculatum 'Espresso' or Geranium pretense 'Midnight Reiter'. BECAUSE sometimes you want a waterfall and can't have one. 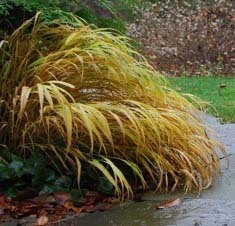 Hakonechloa is the plant that can cascade like nothing else and Nicolas can grow in the sun or so they say. We shall see. 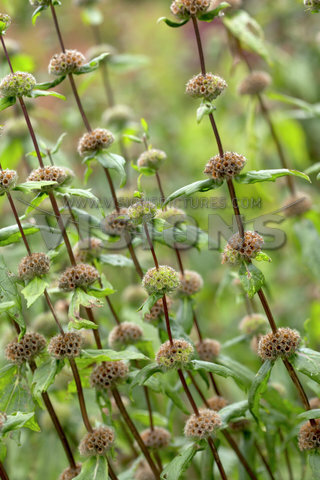 BECAUSE you don't see it very often; it blooms late in the season; the leaves turn purple in the fall; and nothing is more beautiful than its seed heads. 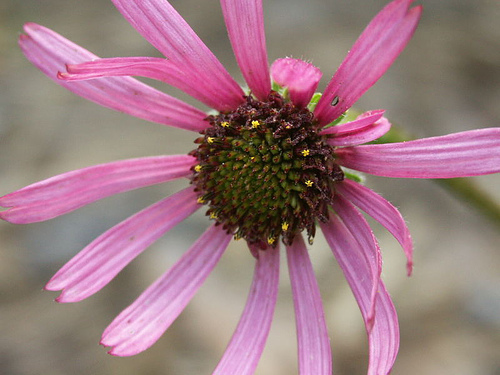 BECAUSE even though there are many Echinaceas on the market and everyone is kind of sick of them, Echinacea tenesseenis is on the endangered species list. The flowers always face EAST, not traveling with the sun like most Echinaceas. 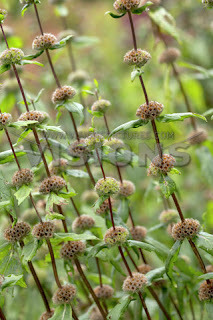 In researching this little tidbit, I found out that this Echinacea can be traced back to the last Ice Age. 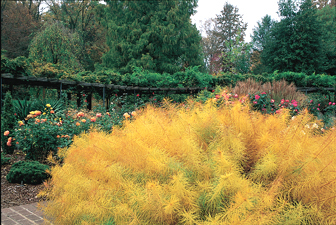 BECAUSE its easy to grow, has a beautiful structure, magnificent seed heads and it's a favorite of Beth Chatto. BECAUSE although the willow-like foliage is great when contrasted with a heavier leaf, the real story is the golden bronze color Amsonia hubrichtii turns in the fall and I appreciate the fact that it is one of our native American plants. I won't be crying or pouting, just digging in the soil. An excellent list. The geranium and hakonechloa are striking. You wild, fantastic plantswoman, how I miss you -- and there are people, Phyllis, in L.A. who want ALL of these --- and your presence.